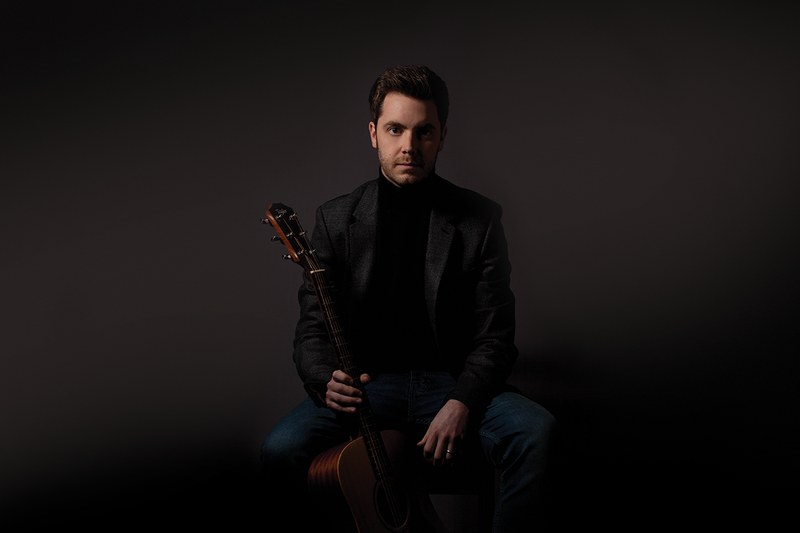 SAER captivates audiences with a mesmerizing vocal performance; his heart stopping falsetto and sophisticated melodies deliver spirited lyrics with zeal and sensitivity in equal measure. 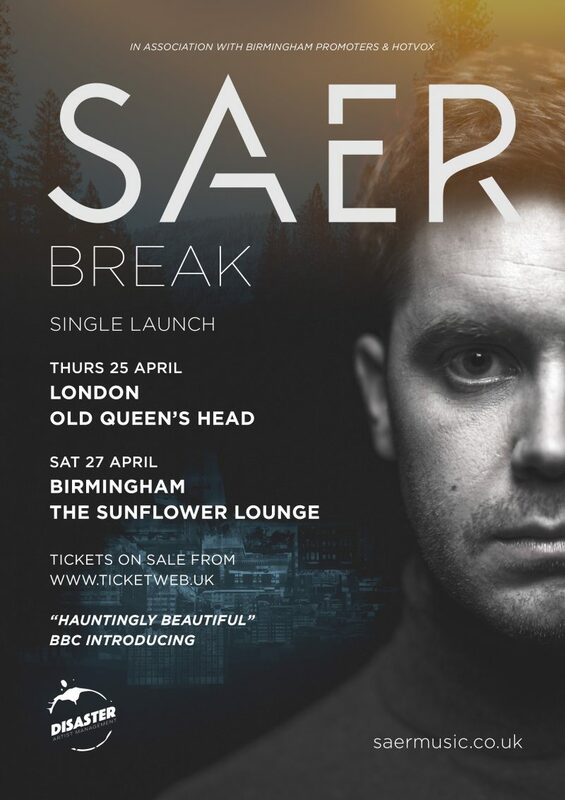 Performing a blend of experimental-pop and electronica, UK based singer, songwriter and producer SAER is forging a name through live performances, musical collaborations and set to feature on new releases later this year. 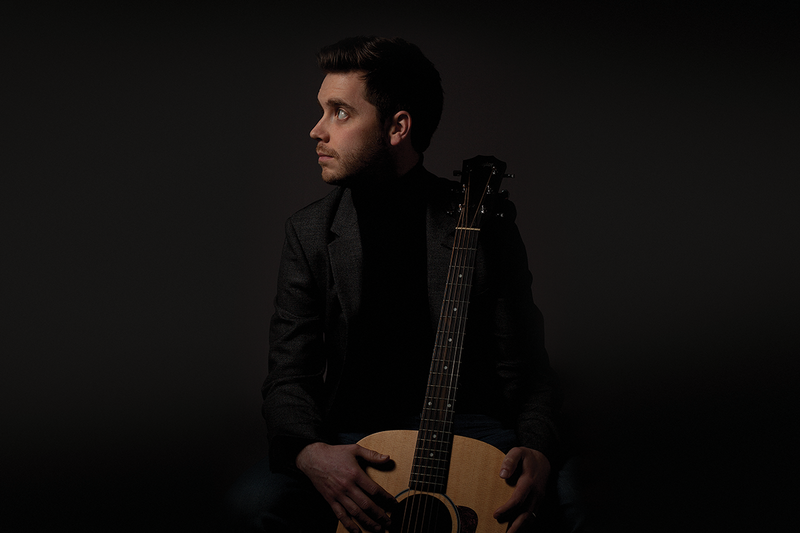 An emotive singer with a distinctive voice, SAER’s song writing embraces curiosity and vulnerabilities in human nature; understanding our weaknesses and how we navigate the challenges of modern life. SAER recently debuted his single ‘Shadows’ produced by David Ezra, his follow-up single ‘Break’ will be available in April 2019. 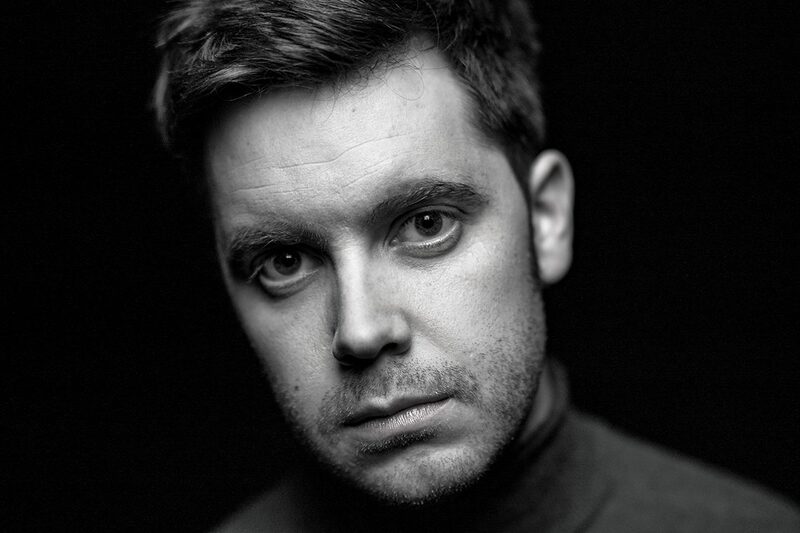 The release will also feature a spellbinding rendition of Kate Bush’s ‘Running Up That Hill’. 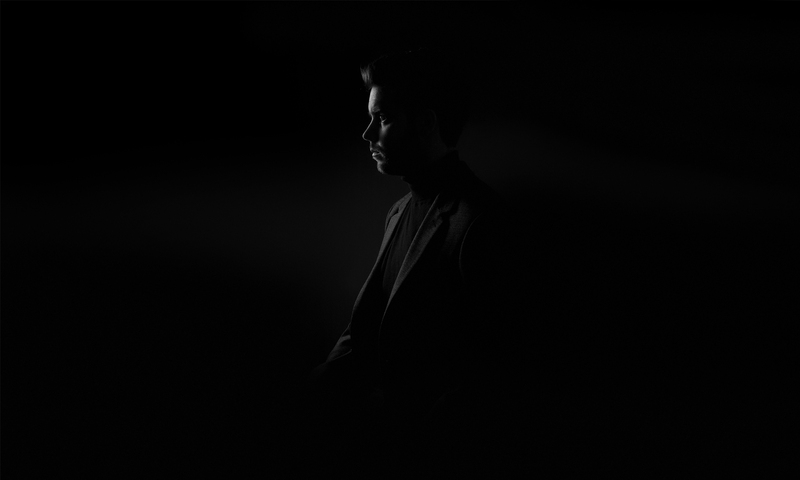 SAER is a multi-instrumentalist that moves effortlessly between stormy electronica soundscapes and minimalist, heartfelt laments. 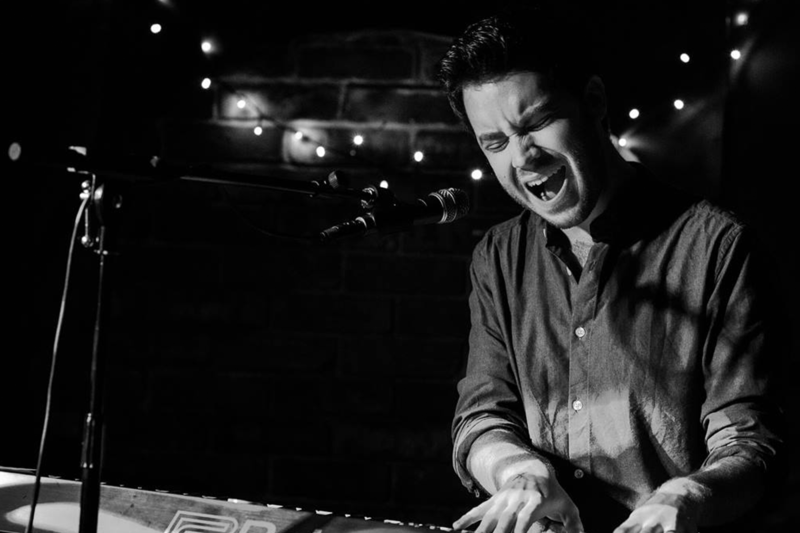 Influenced by the likes of Jeff Buckley, Nick Drake and Imogen Heap, with rousing piano with soaring vocals, SAER conjures a contemporary sound that is both unique and intriguing. 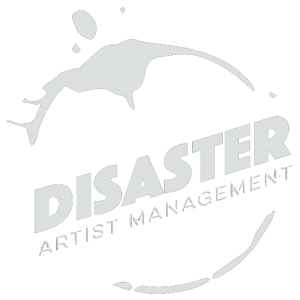 “Hauntingly beautiful” BBC Music Introducing in the West Midlands. 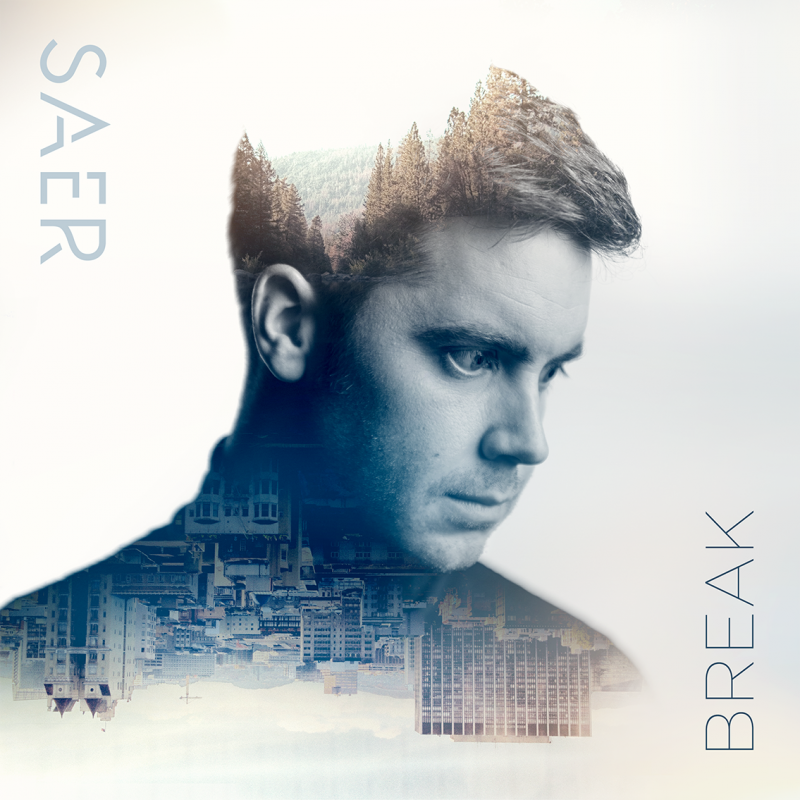 ‘Break’ was self-produced and recorded in the artist’s garden studio, where SAER describes himself as a creative obsessive. 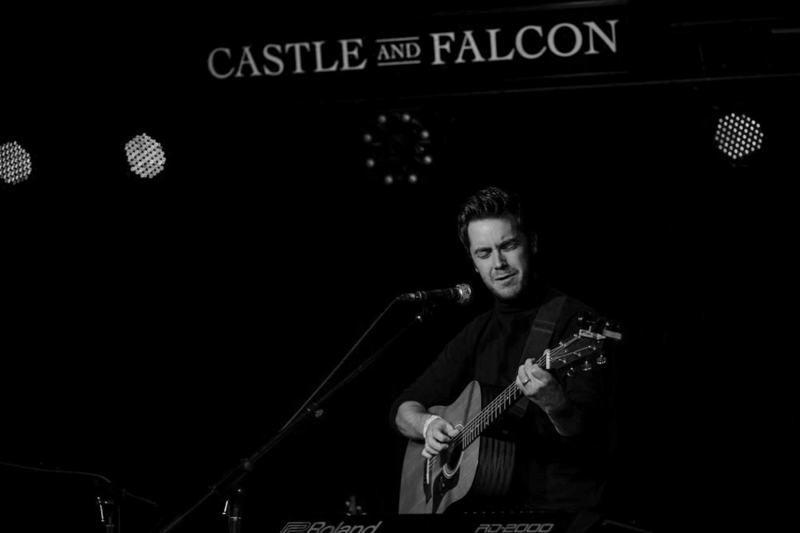 Experimenting with layers, musical objects and frenetic instrumentation, the result is a gloriously spacious electronic production that blends beats and atmospheric piano chords, which allow Simon’s heart-stopping falsetto to soar and exhilarate.